The Laker Fund: Be a Part of It! Help us achieve 100% community-wide participation in this year's Laker Fund! 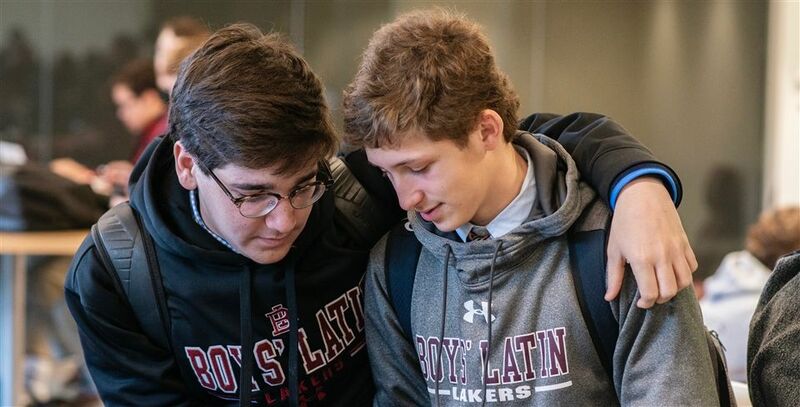 Explore the enduring qualities of a BL education as the school embarks on its 175th year and see highlights from the 2017-2018 Annual Report. 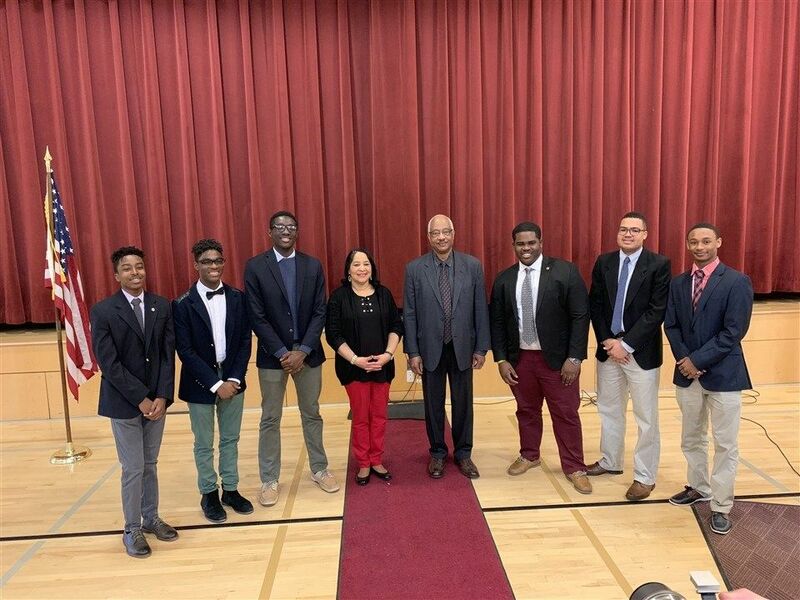 On February 7, we honored our first graduate of color, Dr. Stephen Wright '69 and celebrated 50 years of Boys' Latin black alumni. During Teen Dating Violence Awareness Month, upper school students are educating peers and each other. Matt Kleiser (Class of 2017) has been with us since the beginning of his first grade year, way back in 2005. 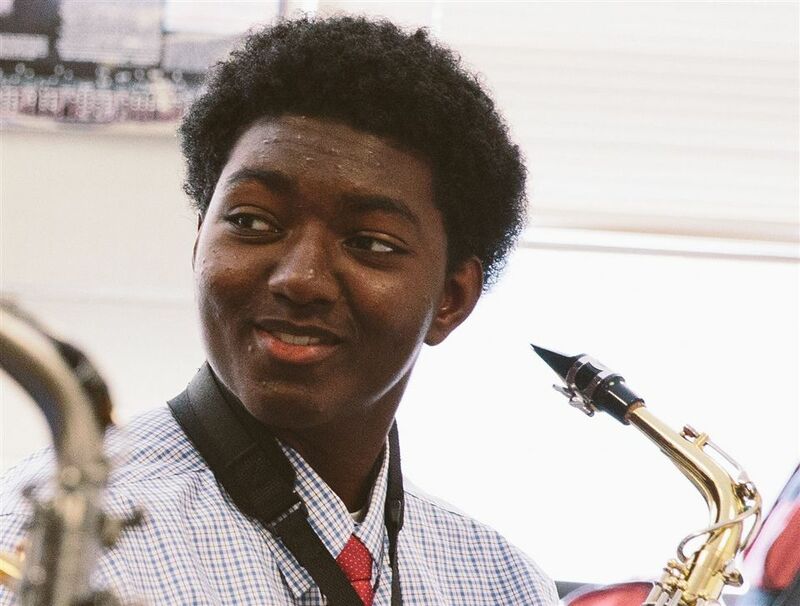 A true Renaissance Man, Matt has made a name for himself in both athletics and the arts: he is as adept with the trombone as he is with the squash racquet. Matt also excelled at volleyball and tennis during his tenure at BL but he did his best work in the classroom, earning him the distinction of valedictorian. In recognition for his academic prowess, he was named a U.S. Presidential Scholar, a prestigious title awarded to only 161 students nationwide. "This community," Matt reflects, "taught us all about why being part of a brotherhood is so critical to our school and personal success." We look forward to keeping track of Matt's continued success at Duke University. At her core, Ms. Brown's passion for science is a product of her deep interest in how the world works. When she teaches, one is immediately aware that she is equally passionate about sparking that same fire of curiosity in her students. 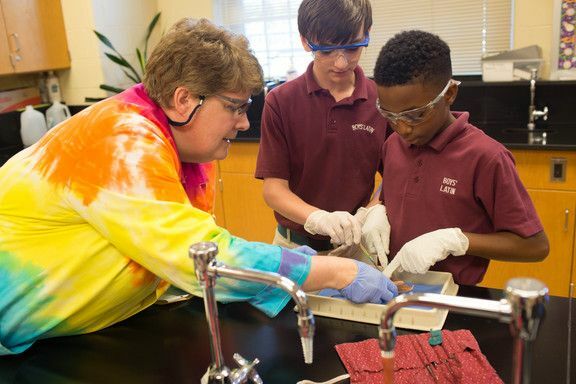 Whether they are dissecting squid, cataloging various arthropods, or singing songs to memorize the bones of the human body, Ms. Brown is the life in sixth grade Life Science. The Laker Corps matches an Upper School student with a class in the Lower School. Visiting their classes and engaging with younger Lakers in various contexts ranging from math facts practice to a game of touch football at recess, lasting friendships are formed across generations of Lakers. It's seen at all-school assemblies where younger Lakers call to their older mentors for a quick but meaningful greeting. 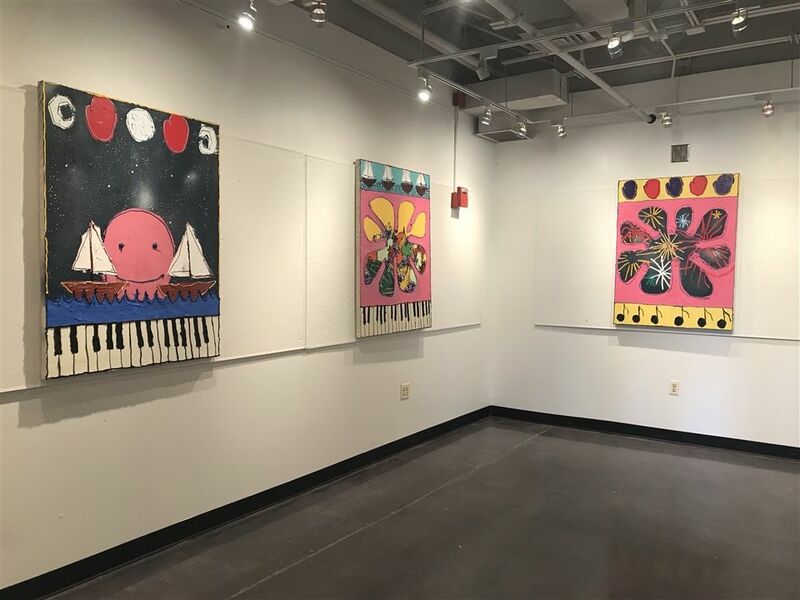 The program has come full circle, as current Upper School students hope to emulate the older student that appeared in front of them in their Lower School classroom more than a decade ago. The Boys' Latin School of Maryland is the state's oldest independent, non-sectarian all-boys private school. 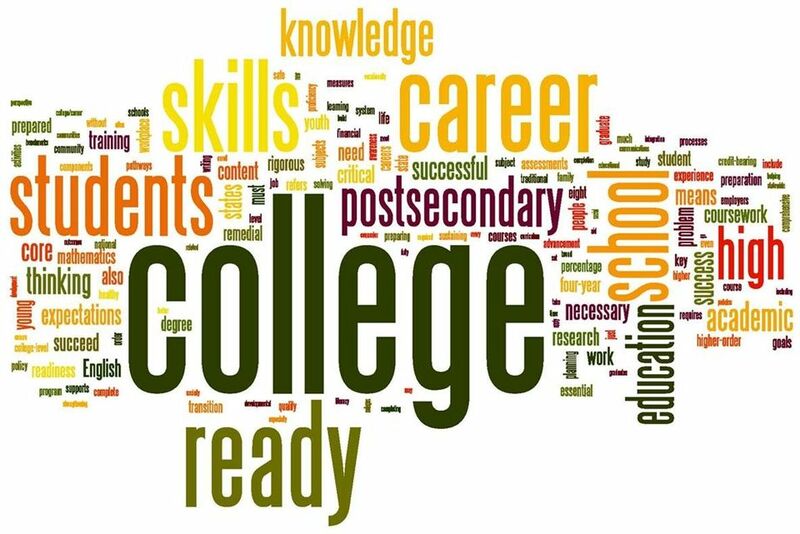 For students in kindergarten through 12th grade, we provide a rigorous, college-preparatory curriculum that focuses on building 21st century skills and empowers each boy to achieve his true excellence.